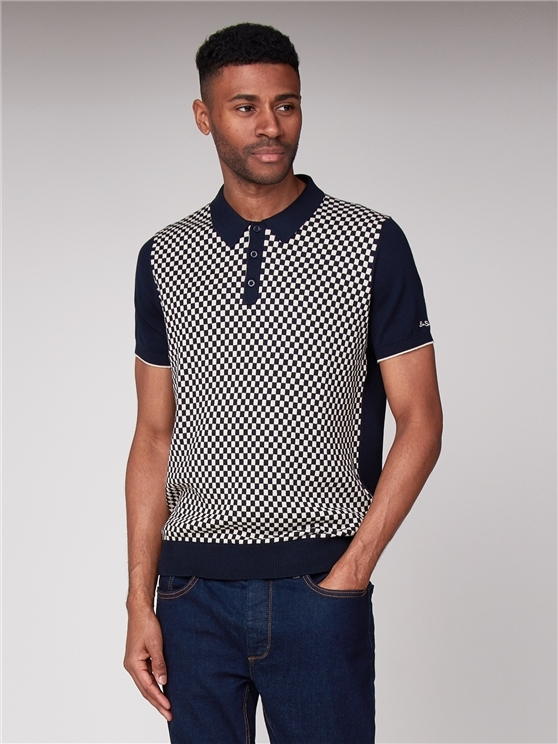 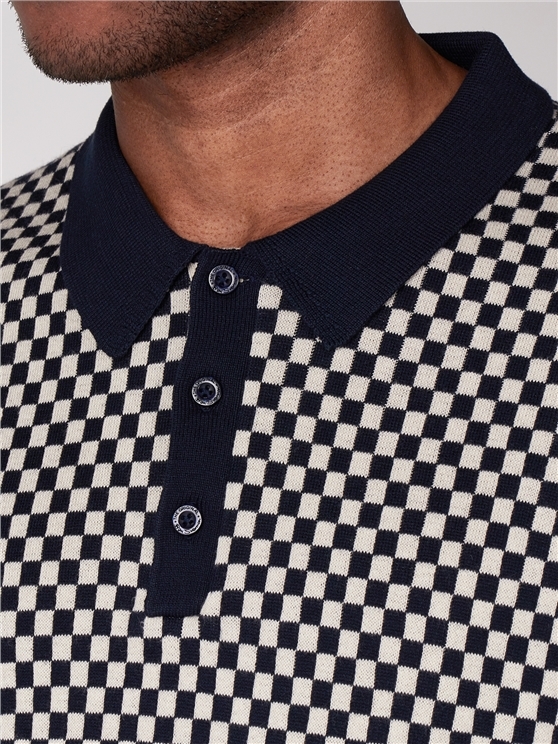 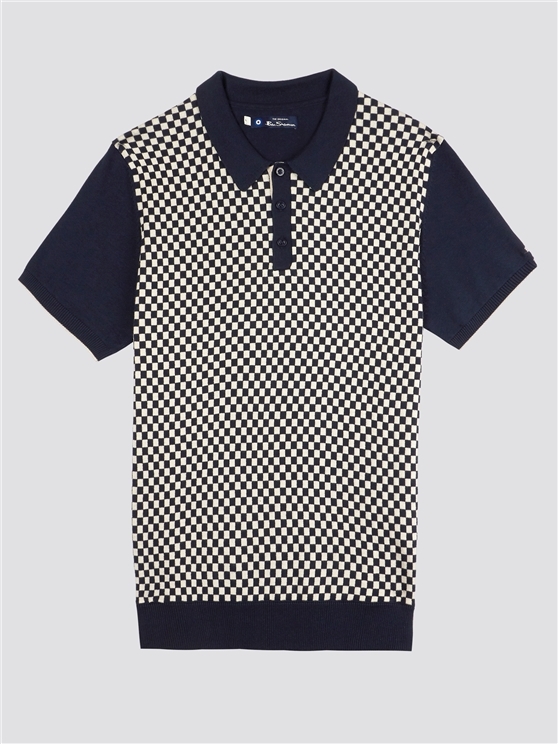 With a dark navy and white colour scheme, this checkerboard polo shirt features a soft cotton knit with an instantly eyecatching pattern for a unique twist on a classic mod style. 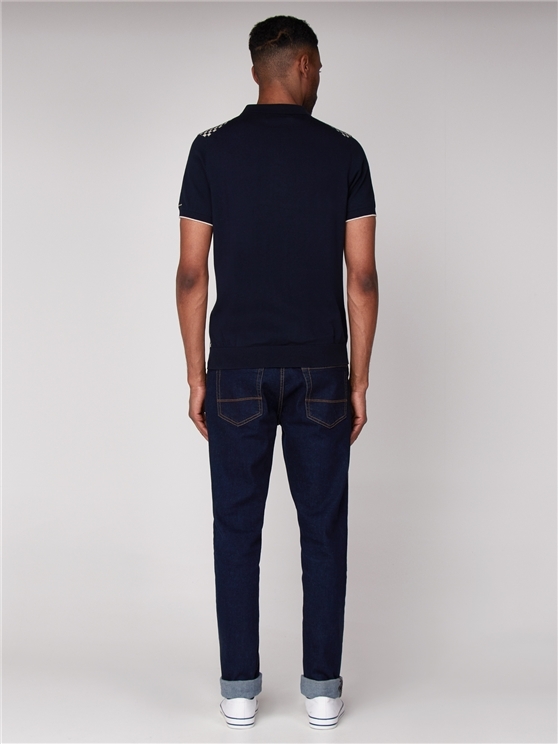 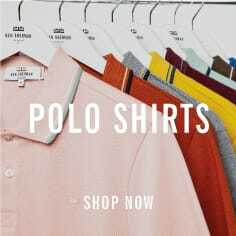 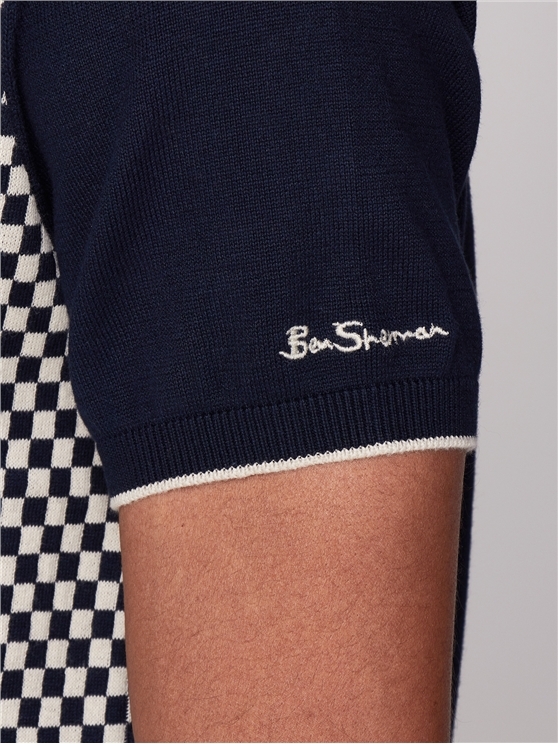 With a three button fastening, classic fit and set in sleeves, this navy blue and white jacquard polo shirt is completed with the iconic Ben Sherman branding. 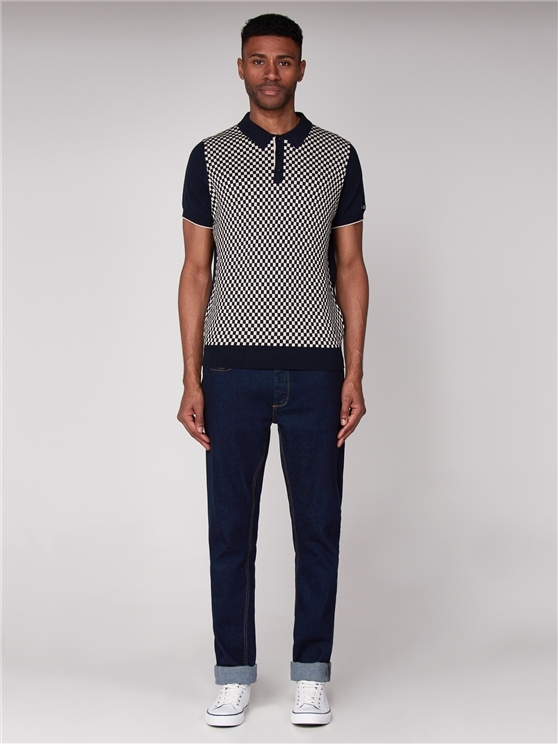 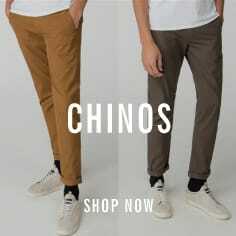 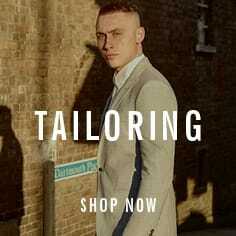 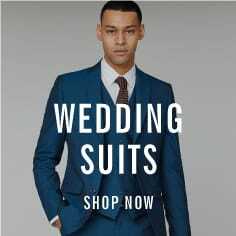 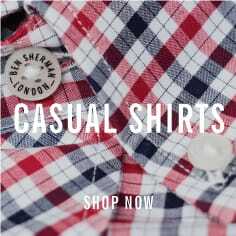 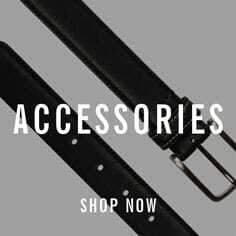 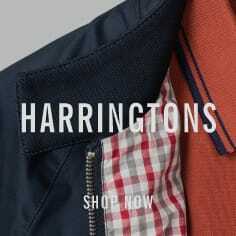 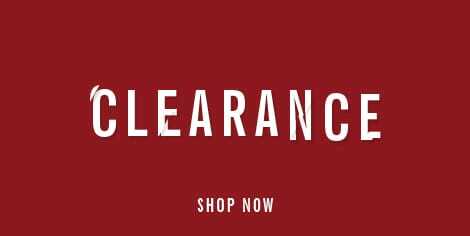 A classic of menswear from the original Ben Sherman, from the original mod brand. 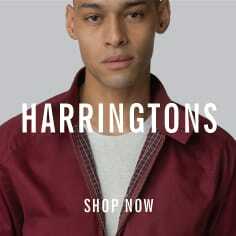 Est 1963.